Click the images in the gallery to view a larger picture or to watch a video. Use the Back button on your browser to return to this page. 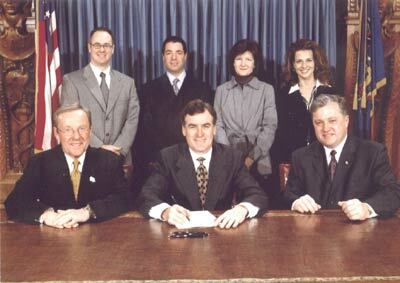 The New PA Lemon Law is signed! PA Lemon Law Lawyer Craig Thor Kimmel with former PA Governor Mark Schweiker, PA State Rep John Evans and Attorney General Mike Fisher at the signing in Harrisburg. 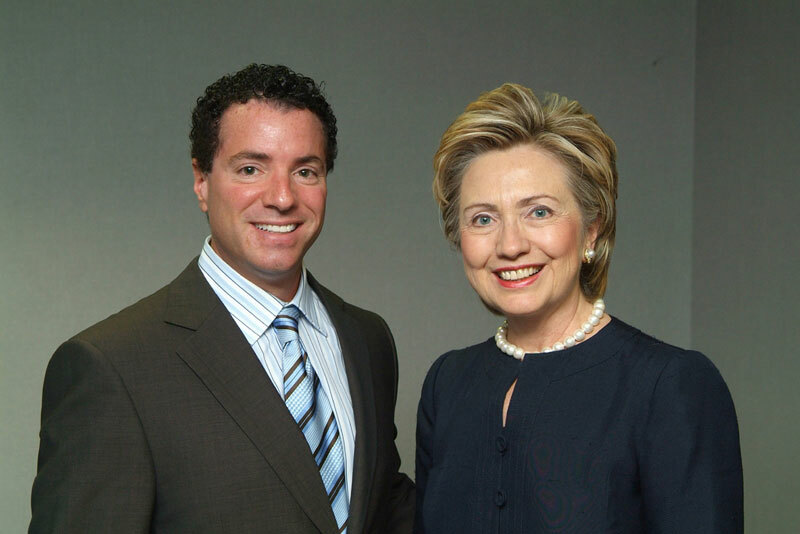 Lemon Law Attorney Craig Thor Kimmel with Senator Hilary Clinton. Click for a larger picture. 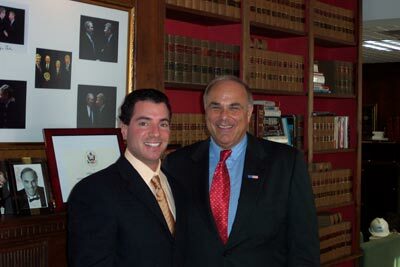 Lemon Law Attorney Craig Thor Kimmel with Governor Ed Rendell. Lemon Law Attorneys Robert M. Silverman and Craig T. Kimmel with former president Bill Clinton. 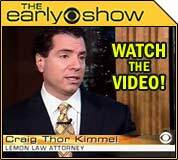 Craig Thor Kimmel on The Saturday Early Show discussing buying a car for a teenager. Click the image to watch the video. Craig Thor Kimmel on The Early Show discussing how to buy a car. Click the image to watch the video. Craig Thor Kimmel featured in this Consumer Alert Special Report from Good Morning America on laundered lemons and the need for a National Registry of lemon buybacks. Lemon Law Attorney Craig Thor Kimmel at the Computer Lemon Law Conference. Craig Thor Kimmel on CBS News 3 discussing the car complaint index. Craig Thor Kimmel on local FOX News discussing the car complaint index. Click the image to watch the video. Craig Thor Kimmel on KDKA News discussing the car complaint index. Click the image to watch the video. Craig Thor Kimmel on NECN News discussing hybrid cars.